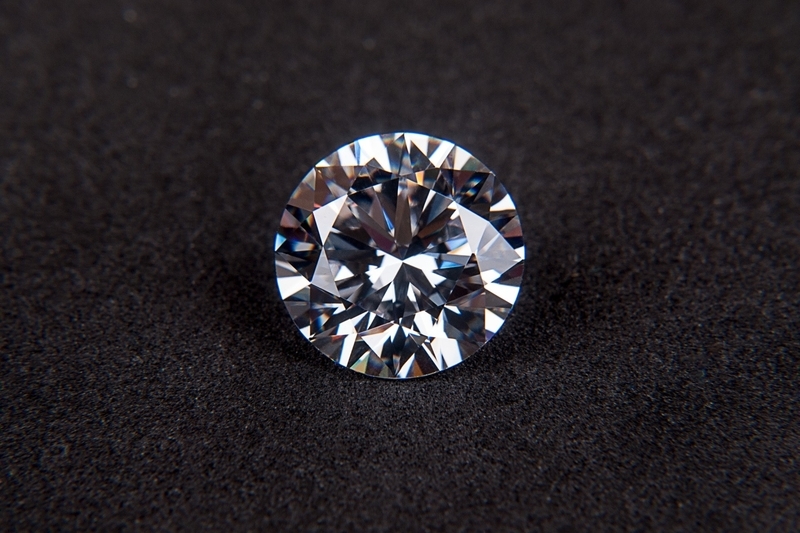 A new initiative by one of Hong Kong’s leading jewellery retailers will see diamonds sold in its T Mark-branded stores “graded” for customers, by a respected institute from America that is also a non-profit industry research body, according to a recent report. The move follows quickly on the heels of a similar practice by the world’s biggest diamond seller. Developed with a leading blockchain solutions provider and secured by the Blockchain Platform of one of the world’s leading multinational technology company, the new service will show exactly where the diamonds came from and what quality they are, according to the jewellery group’s general manager of group branding. The retail industry is undertaking a digital revolution, and this serves as one of the key drivers of this pioneering initiative. Nowadays, it is increasingly seen that young consumers show an interest in the entire cycle of diamonds, and therefore there is a growing importance for jewellers to help ascertain the origin and authenticity of gemstones by leveraging modern technology. The information will be available via the T Mark app. By digitalising the diamonds’ certificates of authenticity, shoppers will in future be able to access a blockchain record of any they buy from the company. Not only does this initiative make it easier for consumers to manage their assets conveniently and efficiently, it is a long-term and invaluable investment that enriches consumers’ knowledge of their diamonds, according to the retailer’s group managing director. The first phase will see the initiative rolled out for diamond sales from four of its stores in Hong Kong – Causeway Bay, Tsim Sha Tsui, Mongkok and Tuen Mun. So far, officials say 3,000 T Mark diamond reports are ready on its blockchain, and that coverage will eventually be extended to 10 stores and 10,000 diamond for sale. In a trading update, the jewellery retailer’s sales continued to rise in double digits during the first half of the year, and have been largely unaffected by the brewing trade war between China and US, and the recent stock market decline. The retailer’s leadership also expect the opening of the high-speed rail service from Kowloon to the mainland, on 23 September 2018 (although sales have been open since 10 September 2018) will also continue boosting the business’s sales. The retailer’s leadership remains positive of a strong showing during the upcoming Golden Week shopping promotion, in October. This partnership between the Hong Kong jewellery retailers and the American Institute is one of the first consumer-facing initiatives to offer diamond grading information directly to customers, in what the company considers an important industry breakthrough, given that it provides a direct blockchain-based service to the general public. The global diamond giant also ventured into the world of blockchain earlier this year. A pilot for the group’s blockchain-enabled platform was launched in January with the involvement of five diamond manufacturers and a UK retailer. Another report noted that, as mentioned earlier, the diamond retailer follows the practice of other world leaders in the jewellery industry who have employed blockchain technology to track their products. For example, the world’s leading diamond giant which announced, in May, that it tracked 100 high-value diamonds from the mine to the retailer using its blockchain-powered platform. The effort, which the diamond giant claimed was an industry first, was reportedly undertaken to enhance consumer confidence and public trust that the diamonds were non-conflict, in addition to increasing efficiency in the supply chain. In April, a major gold and diamond industry manufacturers and suppliers partnered with IBM to develop a blockchain network for tracing the origin of finished pieces of jewellery. The TrustChain initiative was designed to track and authenticate diamonds and precious metals from their place of origin to their retail location.